Rage ignites in his eyes. What the hell did I do? It's called adultery. Just in case, I reach into my purse. I enjoy a one-night stand from time to time, but not with a married man. Maggots like you don't deserve someone special, waiting for them to come home. Marriage is more than a promise. It's a contract. It isn't sleeping around on business trips. You're disgusting. Have you no sense of shame? Mel asks. Shame? I'm not familiar with the word. Does it hurt? 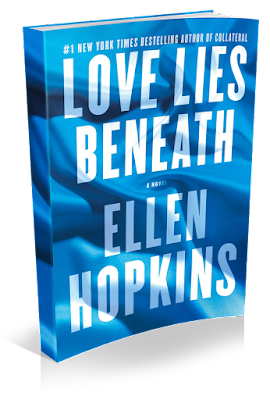 "Love Lies Beneath" is only the second book I've read by Ellen Hopkins who happens to be an amazing writer, which I'm sure you all know by now. However, I feel that this novel especially really hooks you in to Ellen's work. the extreme flaws of the main character make you realize that even a best selling author knows what reality is like. 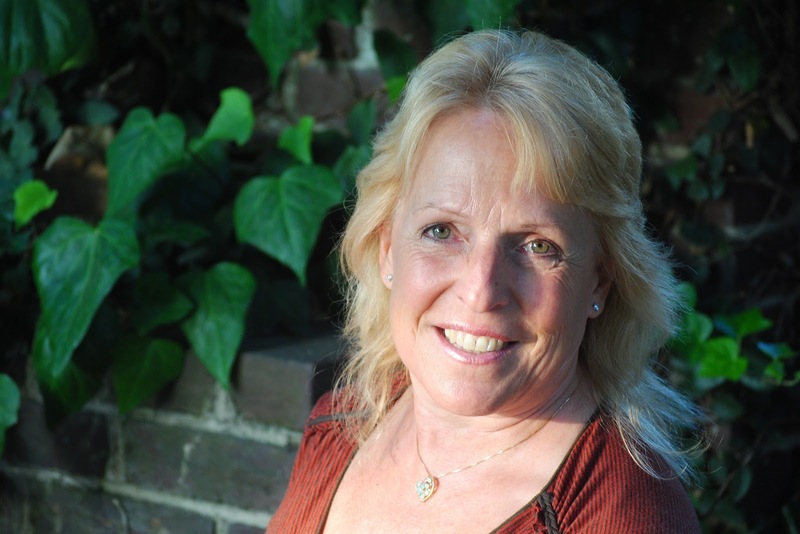 Tara is an independent forty year old, dating around but not looking for anything serious. A ski trip in Lake Tahoe with her sister, Tara ends up in the hospital after getting plowed into by another skier. There she meets Cavin, a handsome orthopedic surgeon who takes an interest in Tara and her rehabilitation. They start going out, and everything seems to be going great until Tara meets Cavin’s son, Eli. The father-son relationship is very tense, and Eli makes unsettling declarations about Cavin. Meanwhile, Tara starts receiving threatening emails and notices strange cars seemingly keeping watch in front of her house. I found this book to be really addictive, like so many other books by Ellen Hopkins. Although this book wasn't one that was told in verse, the language is just as captivating as any of her other books. Ellen did a fantastic job of keeping me guessing about what was coming around the corner. In my opinion, Tara is a pretty unlikable character with her privilege and personality quirks, but she's also relate-able in several ways. She has a love for vocabulary and a great wit that make her feel very grounded despite her extreme wealth. I think every one of us has battled once in our lives what Tara is battling. Does true love really exist for her or should she just stay in her fun filled one night stand life? Such an unexpected book from an author that truly keeps you guessing, "Love Lies Beneath" was a great addition to Ellen Hopkins books. Readers will be on the edge of their seats to see what Tara ends up doing! !